Many times to refresh a tired look takes nothing more than an addition of new pillows. 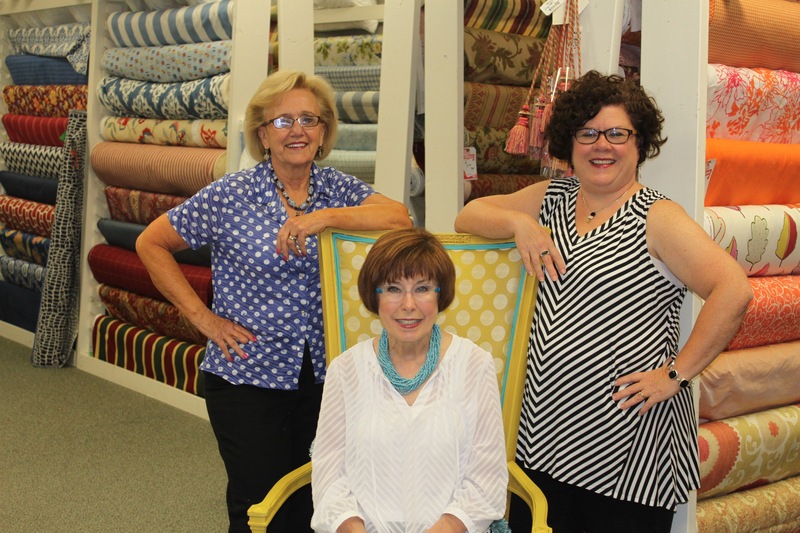 We carry a large collection of in-stock fabrics from major brands such as Waverly, Robert Allen, Fabricut, Lacefield and many others. 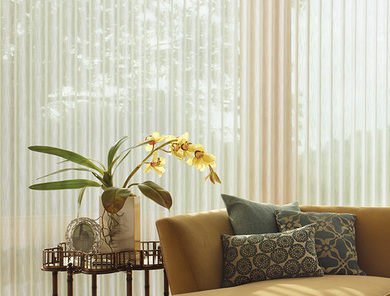 We carry the superb line of Hunter Douglas Blinds to outfit your home with sheer light filtering or total privacy. We offer expert services in several design areas. We also carry a line of Furniture that can be custom ordered with your choice of one of our great fabrics. 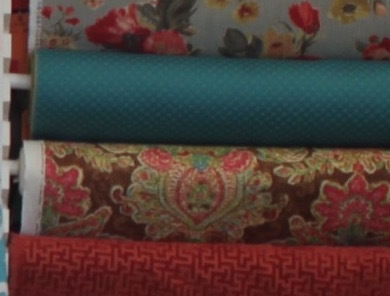 Welcome to Griffon Decorative Fabrics, Inc.
Griffon Fabrics has been providing decorative fabrics and accessories for over 20 years. Operating out of Carmel, Indiana we provide local service and ship our products worldwide. Whether you need an entire piece reupholstered or just a change of pillows for a fresh, new look, you’ll find our expertise is second to none! 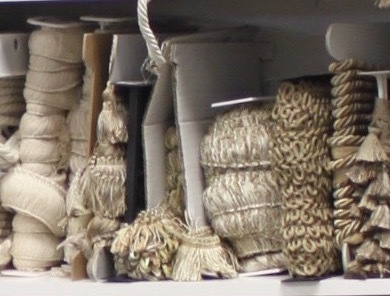 Our fabrics, trims, and drapery hardware are carefully hand selected to ensure quality and consistency. From traditional plaids and floral prints to todays fresh clean linens and graphic patterns, from fanciful trims to stunning window treatments, our design experts can guide you to a decision that is sure to bring many admiring looks in your home or office! Our website is just a snapshot of everything we offer. Our 5000 square foot shop in Carmel, IN is full of incredible finds! Whether you’re in town or out of the country, you can be assured of world class service and five star quality!